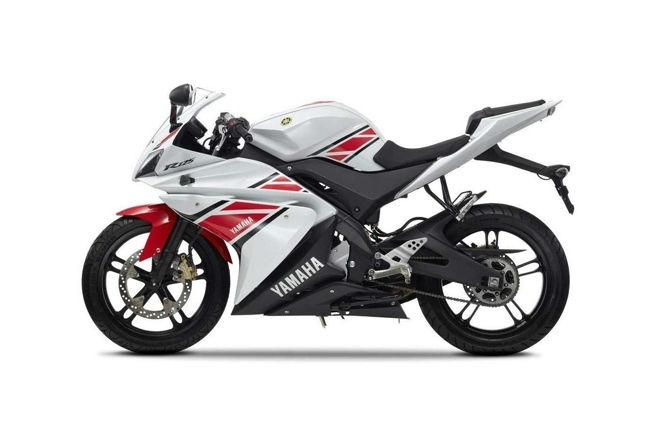 The Yamaha YZF R125 is one of the most famous names in motorbikes and a consistent bestseller in the UK. In October the heavyweight Japanese manufacturer sold 930 units in total, with the YZF R125 accounting for 119 of those new registrations on its own. But Yamaha hasn’t rested on its laurels and earlier this year revamped the model to bring it in line with new A1 motorbike licence restrictions. On the face of it, it looks like an out and out sports bike so you sometimes need to remind yourself that the YZF R125 comes with a 15bhp engine, not something high powered.